Want to win some great sports related prizes? i.e. 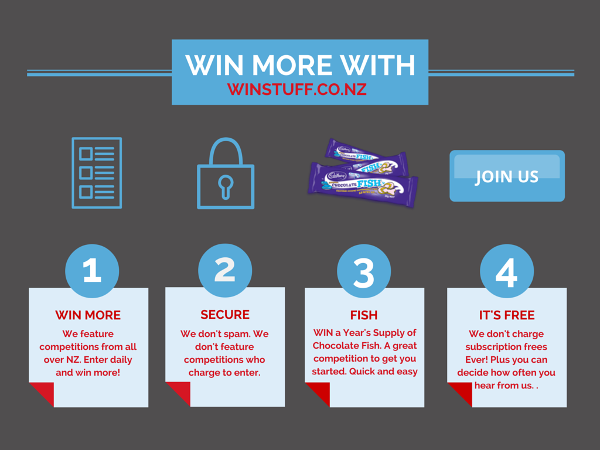 rugby shirts, boots We list all the free to enter sport competitions currently running in New Zealand at the moment.